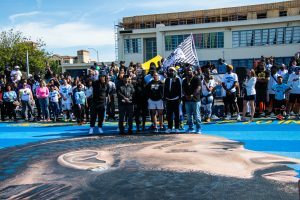 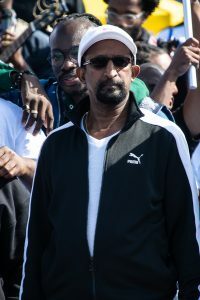 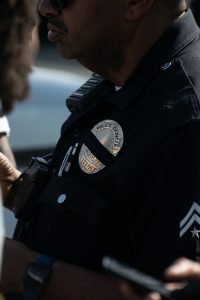 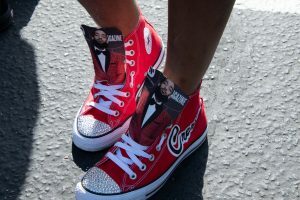 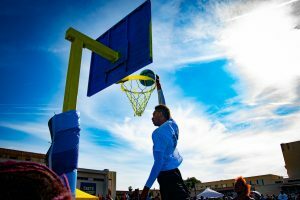 As the Marathon Continues, on Sunday April 14th at Crete Academy on 60th and Crenshaw which is in the heart of Hyde Park, Ermias “ Nipsey Hussle” Asghedom basketball court was unveiled at 3pm by his father, sister, and close friends. 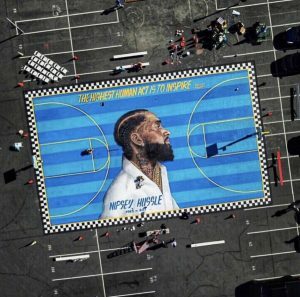 The school is just blocks away from where Nipsey’s now memorial stands. 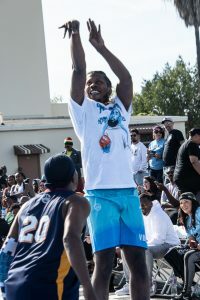 Anyone that knew him knew he was a big fan of basketball as he was often seen at the Los Angeles Lakers games. 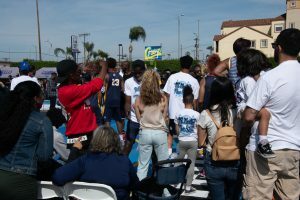 This project was orchestrated by the CEO of the Venice Basketball Leauge, Nick Ansom. 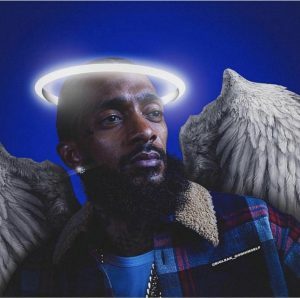 Nick and Nipsey had plans of community development in the area but tragically Nipsey’s life was cut short but as his saying goes- THE MARATHON CONTINUES- the mural was painted by Gustavo Zermano. 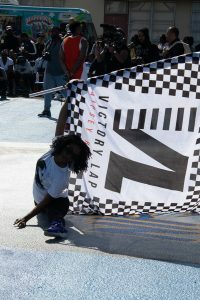 It is a 46’ x 78’ mural with the checkered border. 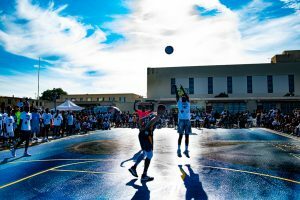 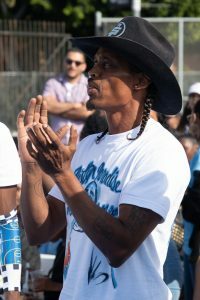 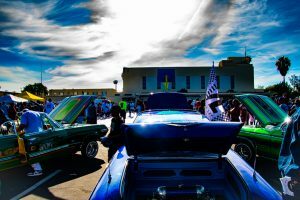 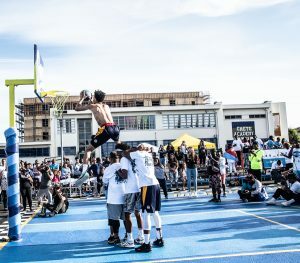 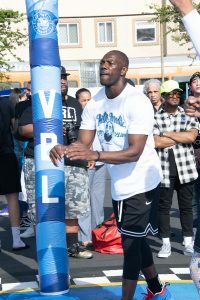 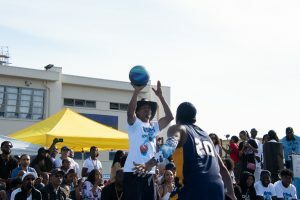 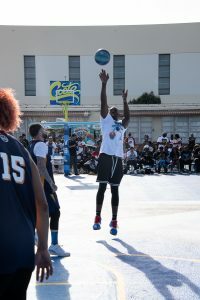 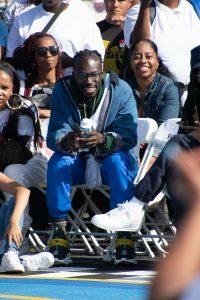 It was a beautiful afternoon it was filled with performances; pop-n-lock’n, breaking, Celebrity vs Venice Ballers, and a Dunk Contest. 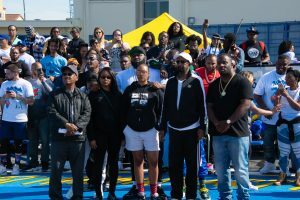 This was a wonderful event to pay homage to the late great Nipsey Hussle, The Marathon Continues. 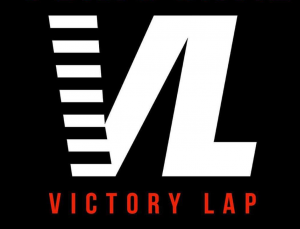 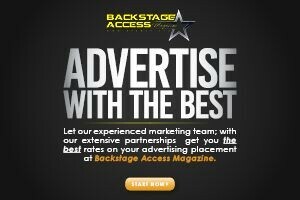 This can be your company’s Logo.